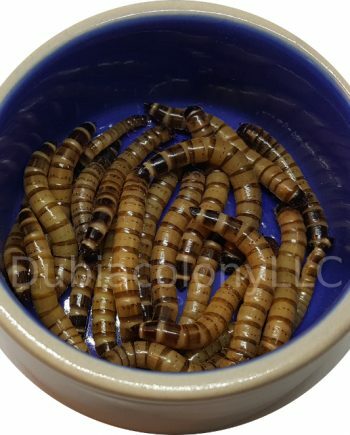 DubiaColony, Onestopfeedershop – Get Your Dubia Roach Munches Here! Here at Dubia colony we are striving to make the best food for your pets as possible. 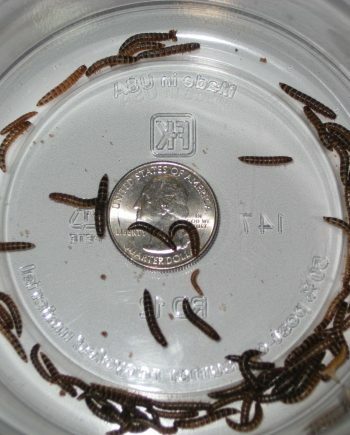 We are constantly changing our ingredients for our dubia roache’s, cricket’s, super worm’s, meal worm’s,wax worm’s, mice, rat’s and any other feeder that we raise for food to optimize there nutrition for there health and your pet’s. Weather it is a reptile, arachnid, amphibian, Fish, diapsids, fowl, or any other pet that you are feeding they deserve the best nutrition possible. Dubia raoches are only one part of your pets diet and like any pet they should get a verity of nutrition depending on there needs. 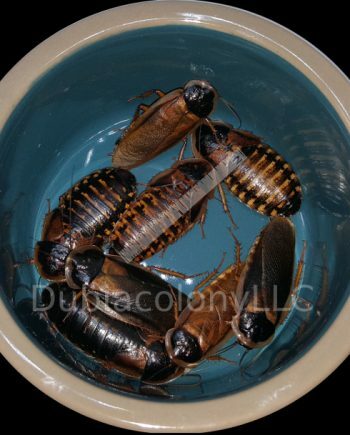 Sorry no shipping Dubia roaches to Alaska, Florida or Hawaii do to State law.